Pudjiadi Prestige has set a series of goals to give benefit to the general population. And it is this goal which has provided the Company with its organizational foundation, which are beneficial not only to the consumers but also to the city development and the general public. 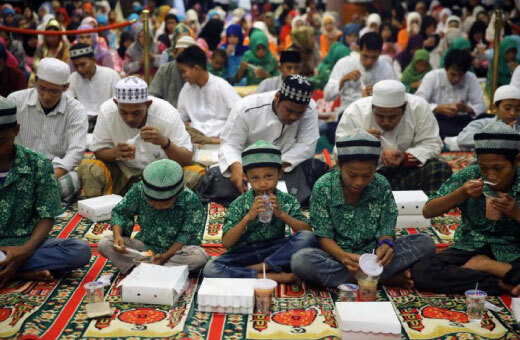 In the religious aspect, the Company through its subsidiaries held events including break fasting with the orphaned children from the various orphanage and donation of sacrificial animals for the local communities. As a proof of commitment of the Company in conducting Corporate Social Responsibility (CSR), for each type of unit sold in Azalea Suites, Green Palace Residence Apartment, the Company donated Rp. 2 million/unit to the Hope Worldwide Foundation in order to help various humanitarian works conducted by the organization. The Company uses the theme 'Help Us Help Indonesia, You Buy We Donate' in the application of this CSR. 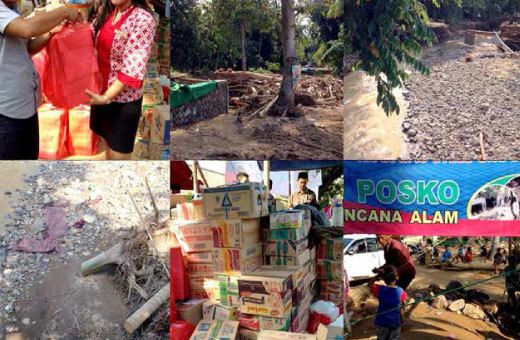 The Company also provides food and clothes for the flood victim in Anyer. 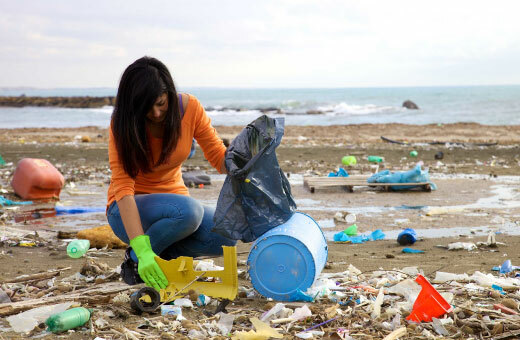 In the environmental aspect, the Company through its subsidiaries undertakes activities such as cleaning the beaches around Hotel Marbella from garbage. In the health aspect, the Company conduct blood donor activity and also participated in the sponsorship program of health themed such as "v". 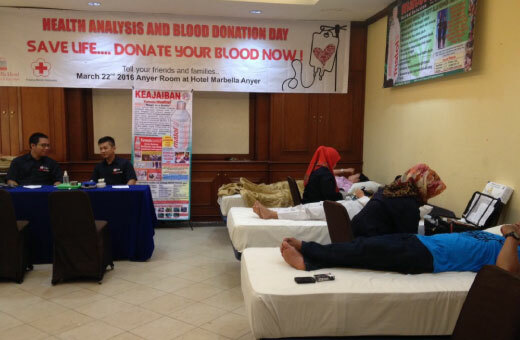 In addition it also helps health education activities for the community around the Hotel Marbella Anyer to improve health, especially mothers and children.